Ships as early as 04/29/2019. 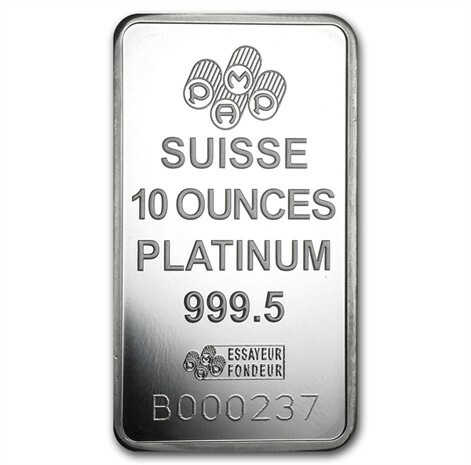 Pamp Suisse bars are our favorite choice for Platinum bars. 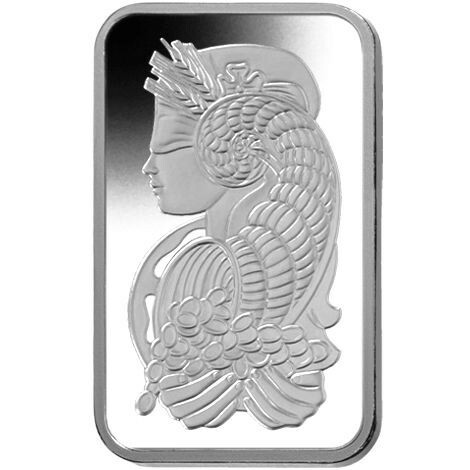 The Pamp mint is a leading independent refiner of precious metals worldwide, and is known for its exceptional quality and high standards. Miles Franklin offers these impeccable platinum bars in various sizes complete with Assay card.